Xiang Xiang Traditional Taiwanese Cuisine Since 1916 restaurant is located within Singapore’s Bedok Point Mall, at 799 New Upper Changi Road. 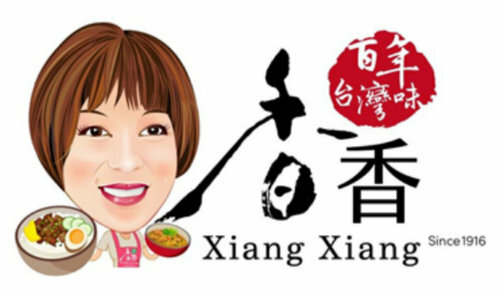 Open to customers in Singapore since July 2018 (but with a history in Taiwan going back to 1916), Xiang Xiang is a traditional Taiwanese eatery. The restaurant uses recipes that are over 100 years old and have been handed down through the generations in Taiwan. Among the most popular dishes on the menu are Braised Minced Pork Rice and Crispy Chicken Strip Mee Sua. Bedok Point Mall, a redevelopment of both the former Bedok and Changi Theatres, where the restaurant operates, has a great location within the Bedok Town Centre. The shopping centre is home to many popular restaurants (including Xiang Xiang), making the mall an ideal dining destination with its wide offerings of different cuisines.